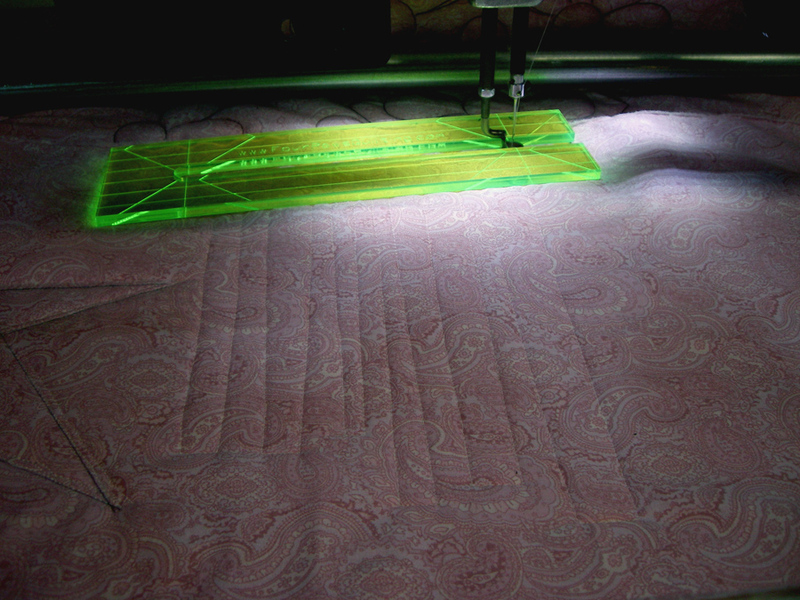 The last couple of days, I've just been practicing stitching out the design I want to quilt on the pink quilt. I've also been practicing my free hand quilting in a straight line with the HQ so that I can outline the stars on the quilt as well. It's not so easy for me to stitch in a straight line. I even tried to record a traced design and have the machine quilt it for me but I didn't get the results that I wanted. 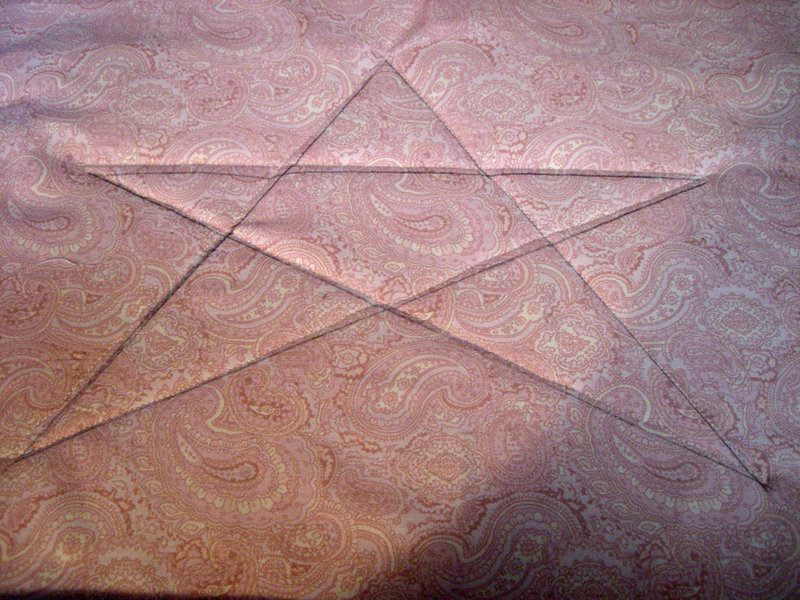 It was just a simple star I free hand drew out and recorded the tracing on the ProStitcher. 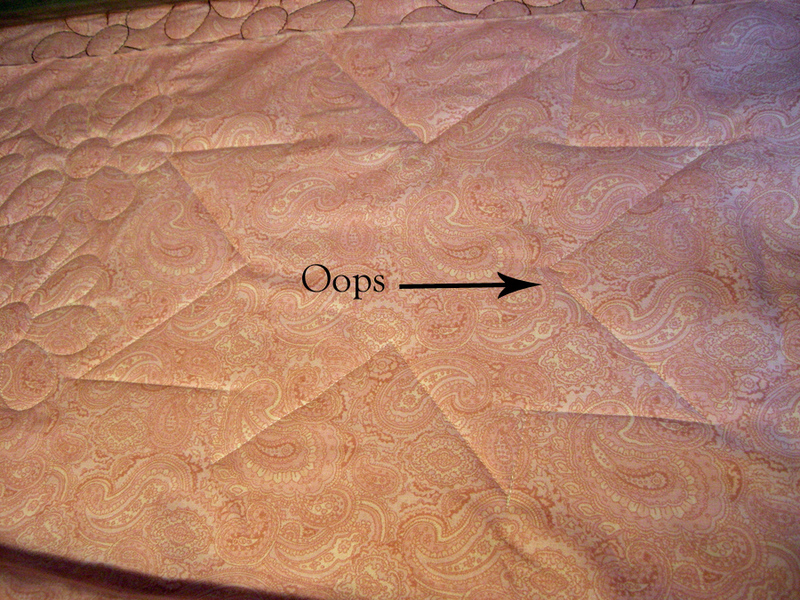 It was too hard to get it to quilt directly on the line after I traced the outline. So, I won't be using the recording feature. 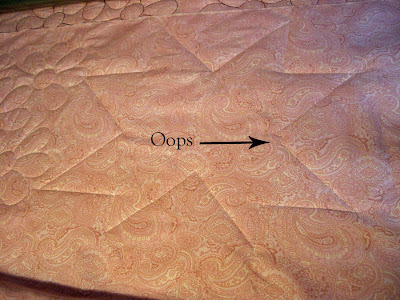 So, I switched to practicing just free hand straight line quilting using the stitch-regulator. Again, not as easy as I thought. I tried using an open ruler but I kept jerking and ended up with some outdents on the lines. I am busy planning a quick trip for DH and I for our 20th anniversary. We were going to fly somewhere, but decided to take a drive up to Connecticut from Central PA. It's probably about a 6.5 hour drive to the Foxwoods and Mohegan Sun casinos but it's somewhere we've been saying we want to see. So, that is where we will be spending our anniversary for a couple of days in the beginning of October. Plus a bunch of other short day trips. Can a anyone recommend other things to do in the area? We were thinking about visiting Mystic Seaport in Connecticut as well. 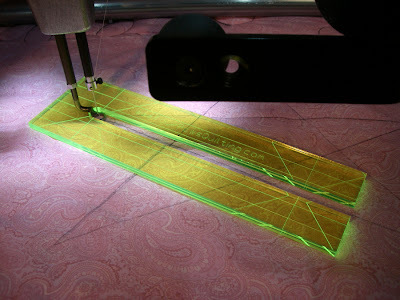 like the straight line ruler idea. it would really help me! i'll keep an eye out for it. you'll be driving through the best part of the country now. the colors will be fabulous! have fun!